The rotation and revolution of the mixer is controlled by a set of motors and the cycloidal pinwheel reduction device. 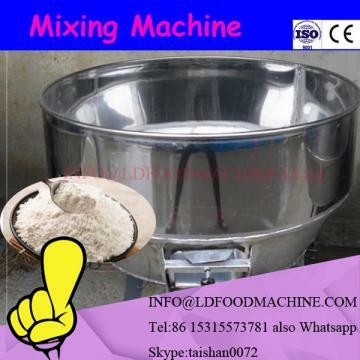 the mixer has the features of quick mixing and wide milling. 1.the revolution of the screw along the wall makes the material contact a circumferential motion. 2.the rotation of the screw makes material rise along the screw from the cone bottom. 3.the compound motion of the rotation and revolution of the screw make partial material be absorbed into screw cylindroid, while under the action of centrifugal force the partial material in the crew cylindroid discharge radially. 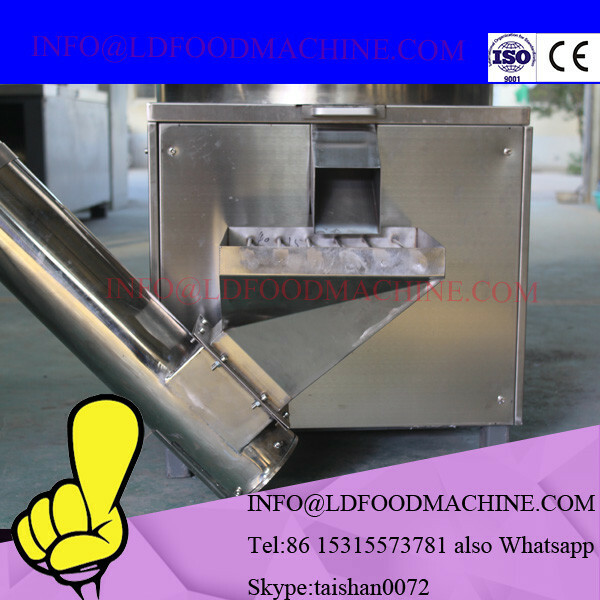 4.the raised material drops under its sole weight ,four motions cause convection,shearing,diffusionin the cone ,and thus material gets quickly and evenly mixed.